Q. How do I open a private browsing window? 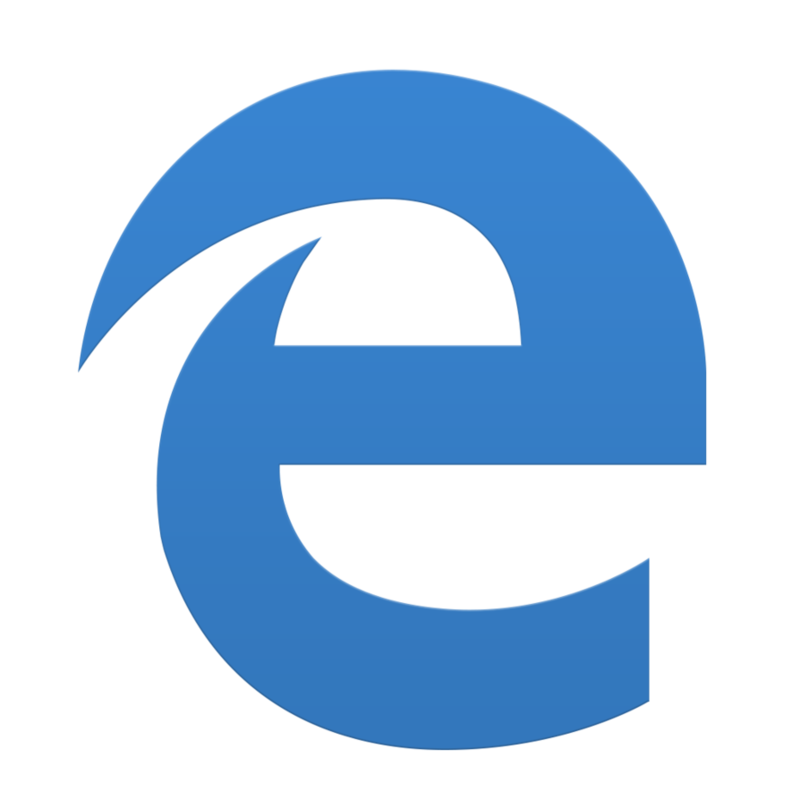 Most browsers (Chrome, Safari, Firefox etc.) store your passwords, so they will try to log you in automatically. You may need to use a Private Browsing Window when the browser is trying to log in automatically, and it isn't working. For Google Chrome users, click the Settings icon in the top right corner and then press New Incognito Window. 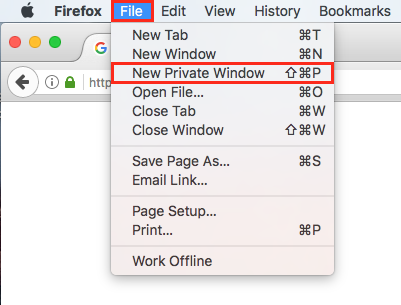 For Firefox users, click File then press the New Private Window button. 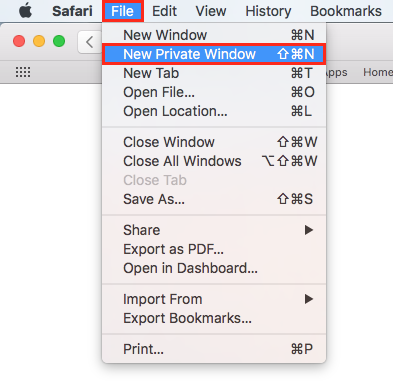 For Safari users, click File and then click New Private Window. 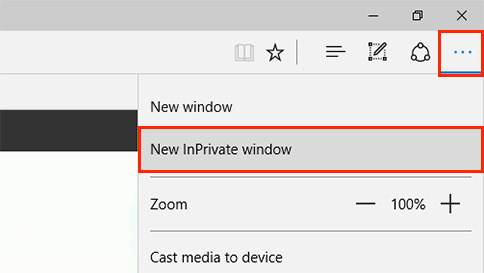 For Microsoft Edge users, click the Settings icon in the top right corner and then click New InPrivate Window.